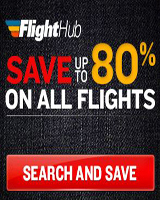 Find the best Online Job Board Price Plans at Find Ski Resort Jobs by Escape2ski. Options for any budget. Create your free membership and get started today. 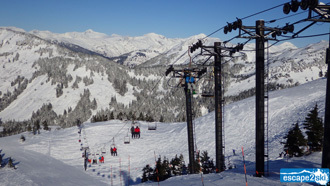 At Ski Resort Jobs by Escape2ski we drive qualified applicants to your open jobs. Our Online Job Board Price Plans can help businesses of all sizes find the right talent. Escape2ski has leveraged its ranking as one of the best online sources for skiing and snowboarding information to deliver you, qualified candidates, as posted positions receive unparalleled access and exposure to a ready-made targeted audience of adventurous job seekers. 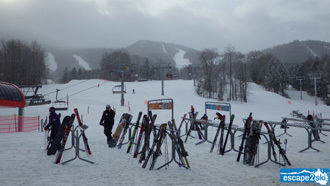 At Ski Resort Jobs by Escape2ski, you can post or explore jobs to fit any skill. 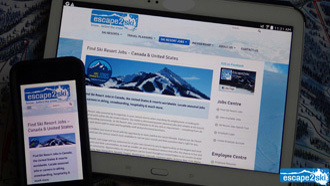 Escape2ski has applied its knowledge of the ski and snowboard industry in Canada and the United States to create an online job board focused on the Ski Resort industry. 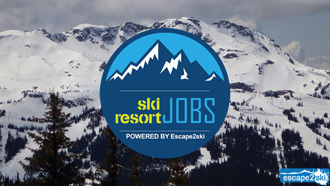 Ski Resort Jobs by Escape2ski has flexible price plans for ski resorts looking for positions such as ski instructors at Whistler Blackcomb, lift operators in Vermont, ski patrollers at Big Sky Ski Resort in Montana, maintenance personnel at Vail Mountain Resort, as well as, jobs as retail sales associates, restaurant staff, hotel jobs and professional positions. Note: All job price plans above are sold in USD and maybe subject to applicable taxes. Job Plans are valid for 1 year from date of purchase. If you have questions or need more information, contact skiresortjobs@escape2ski.com and we’d be happy to help.